There are tons of options when it comes to your child's enrichment. But when it comes to exceptional success, there's only one choice. Take a look at this side by side comparison of Math Genie vs. Kumon. Can your child truly bloom if the enrichment program lacks these critical features? 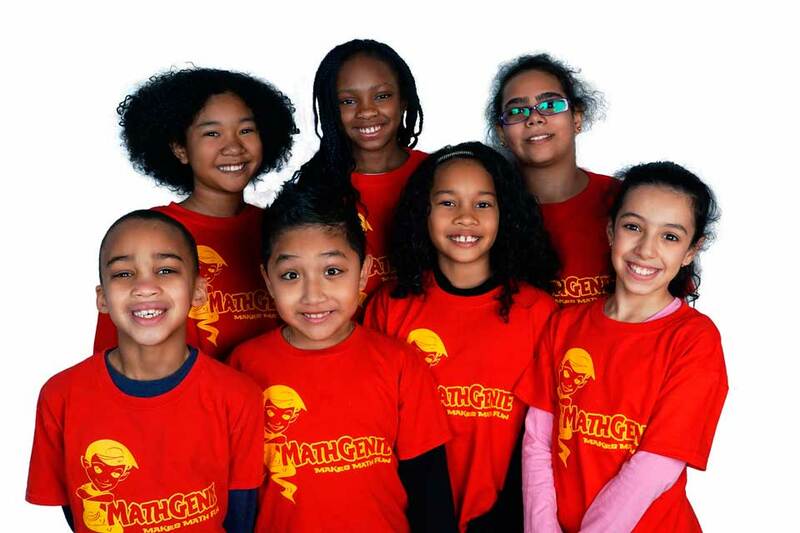 "Math Genie is the best program I made my son join! With Math Genie in just 1 week I saw huge improvement. He is just 7 yrs old (2nd grader) but his skills are better than any Middle school or High School kid after 1 year of Math Genie." 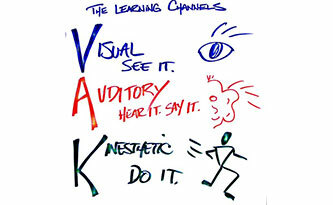 "Creative Visualization, not Memorization! Unlike Kumon, which teaches children math by memorization, Math Genie trains children to solve complex mathematical problems by visualization.My son's focus has improved, in all all subjects, not just math. I have also seen a huge improvement in his confidence, the way he talks to people, and the way he processes information." His son went to Kumon for 18 months. Lydia's daughter scored 39 percentile in the Terra Nova standardized test. • in 17 months her score went to 99 percentile nationally! What is our formula for Success ? 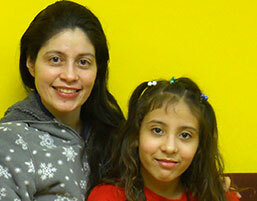 Hundreds of parents have experienced Math Genie. Every child learns differently. Some kids are visual and learn best by seeing objects. Others are auditory and learn best by hearing explanations. 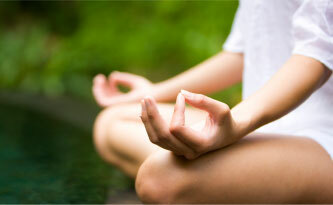 Still others are kinesthetic, or tactile, and learn best by touching or feeling. 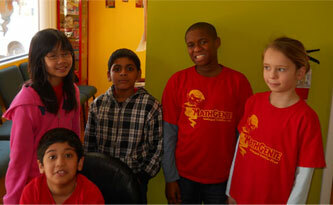 At Math Genie we learn your child’s style of learning will customize our teaching style to fit their learning style. 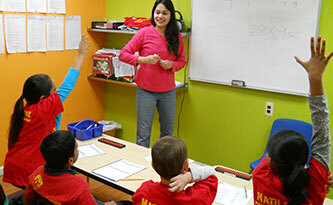 At Math Genie, the teachers we hire are highly qualified and passionate about your child’s progress. Our screening process ensures that they are patient, committed and love children. 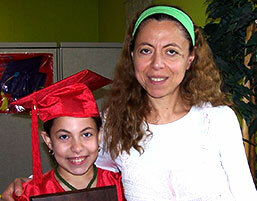 They go through our training process that ensures your child’s success. The first thing your child receives at Math Genie is a special “toy,” which is actually a small abacus. Your child is taught how to do simple addition and subtraction on the abacus by moving the beads around on the rods. In a few weeks , your child can visualize the beads in their mind and move them around in their imagination. Using this visual imagery, or “mental math,” your child learns to arrive at an answer in the same time -- or even faster -- than is possible using an electronic calculator. The abacus is an ancient calculating tool with beads. The abacus is a very effective learning system. It is very intuitive to kids and learn complex math very quickly. Even 4 year olds can learn to do complex addition and subtraction. A phone call from one of our Course Coordinators. An appointment at one of our course locations where you can try out the program. An analysis of your child’s Math and Reading Skills.